Gilas turns the jets on Qatar for massive win – SAMAHANG BASKETBOL NG PILIPINAS INC.
consecutive loss in the Asian Qualifiers for the 2019 World Cup. Down by 17 points twice to Qatar in the first half, it took a buzzer beating basket from Alex Cabagnot to trim it down to 13, 52-39, at the half. 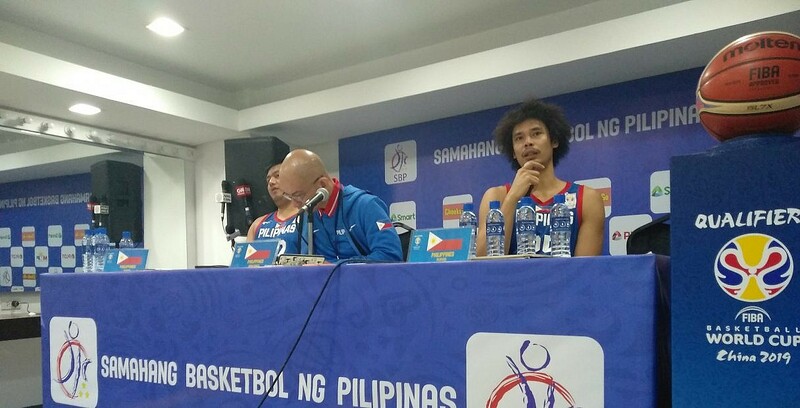 Then in an incandescent third period, even with the three-point shooting still sour, the Philippines ratcheted up on the defense. scored 12 points to the Philippines’ 28. Japeth Aguilar scored six points during that run including the go-ahead basket and the buffer shot to vault the home side to a 67-64 lead heading into the final frame. Araneta Coliseum in the first period. Qatar shot a blistering 52% from the field. The Philippines on the other hand, couldn’t buy a basket as Qatar raced to a 26-13 lead. 17-points; the last at 37-20.
score a bunch of twinners while stopping Qatar cold. deficit and seize control of the game. assists to the none of the visitors. arrested a two game slide. crowd to help give them a push. “But you get used to it after a while.